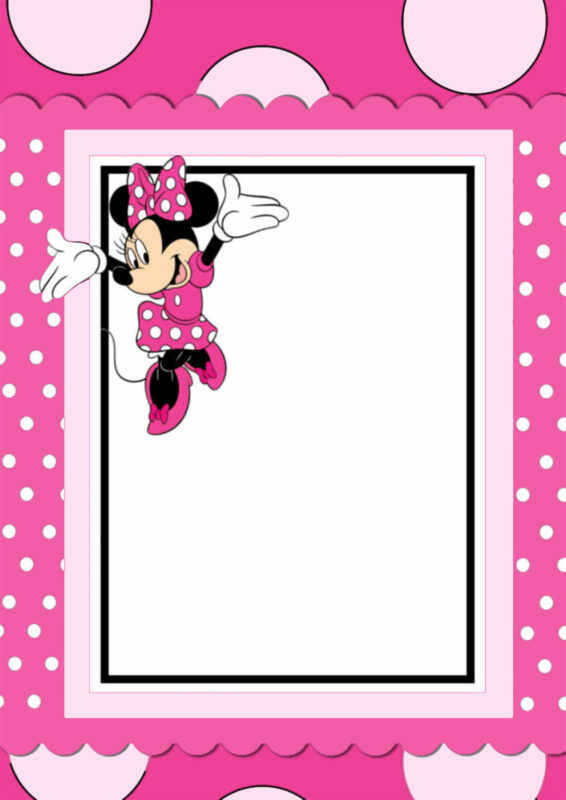 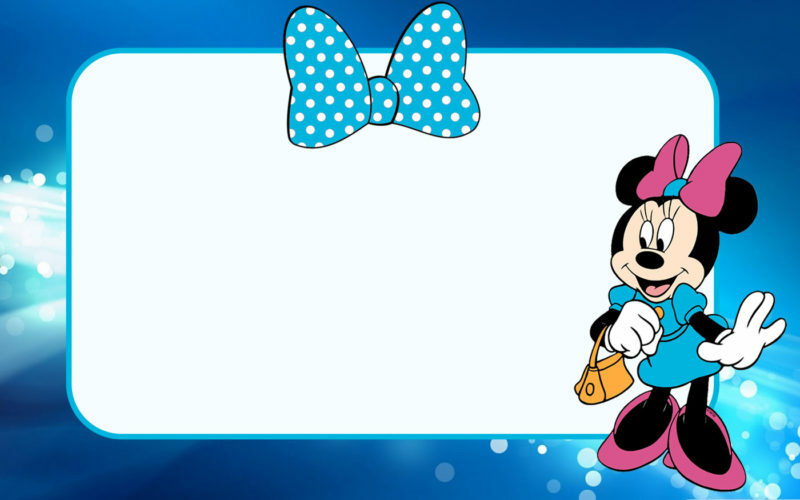 With our free printable Minnie Mouse invitation templates, you’ll easily make adorable invitation to be memorable for your guests. 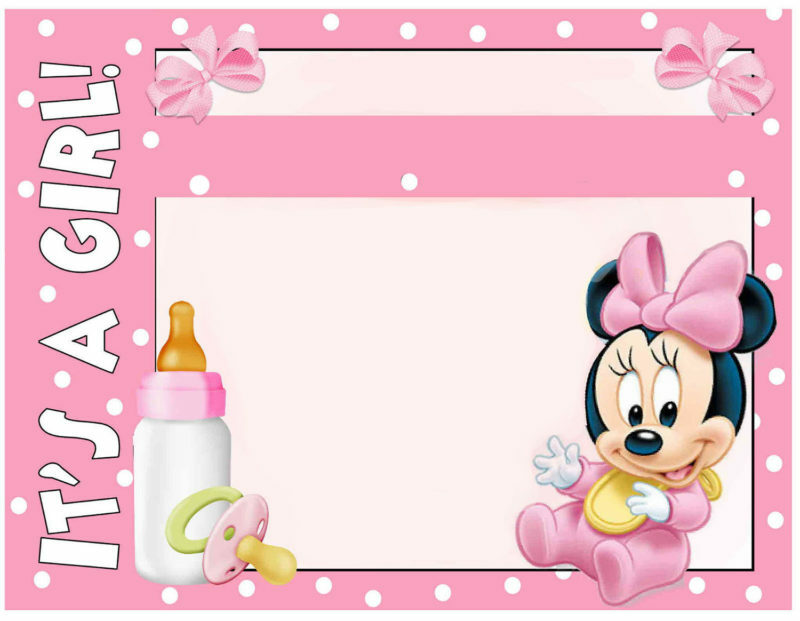 To make even more personalized invitation card, add a picture of your child somewhere to the template. 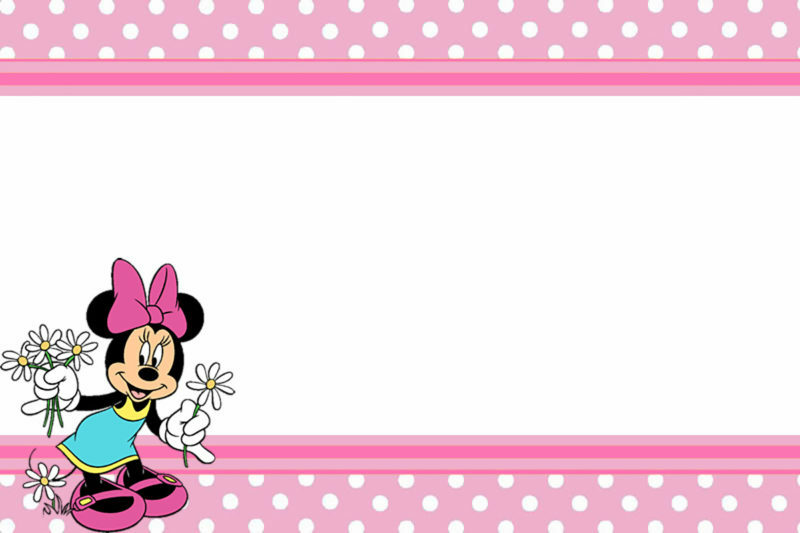 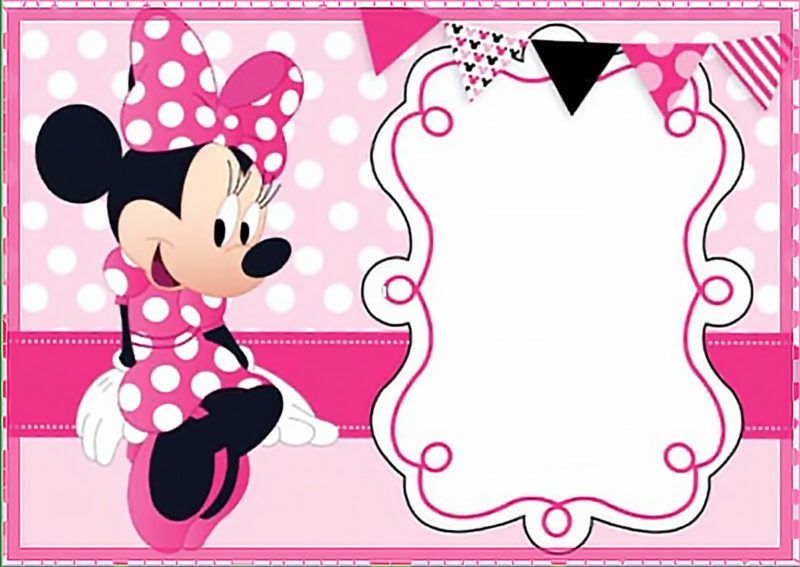 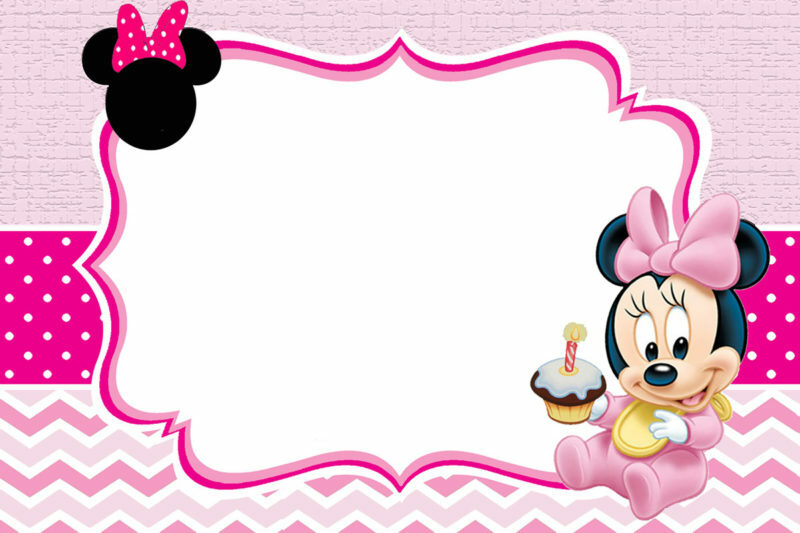 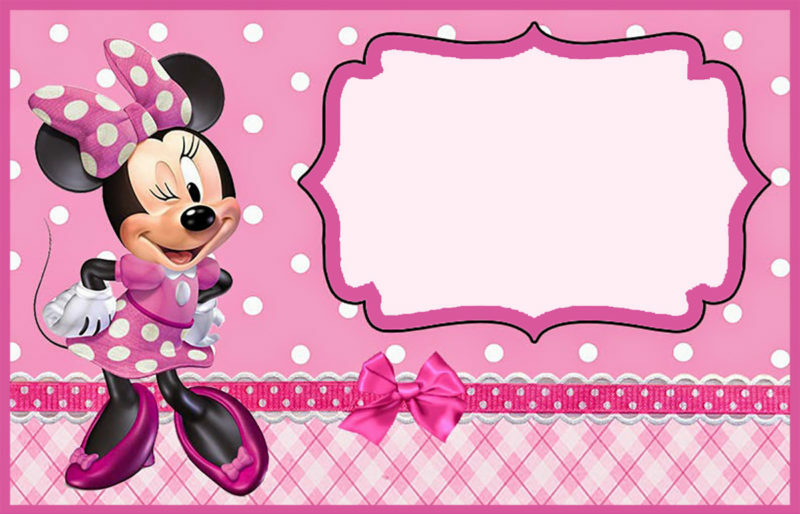 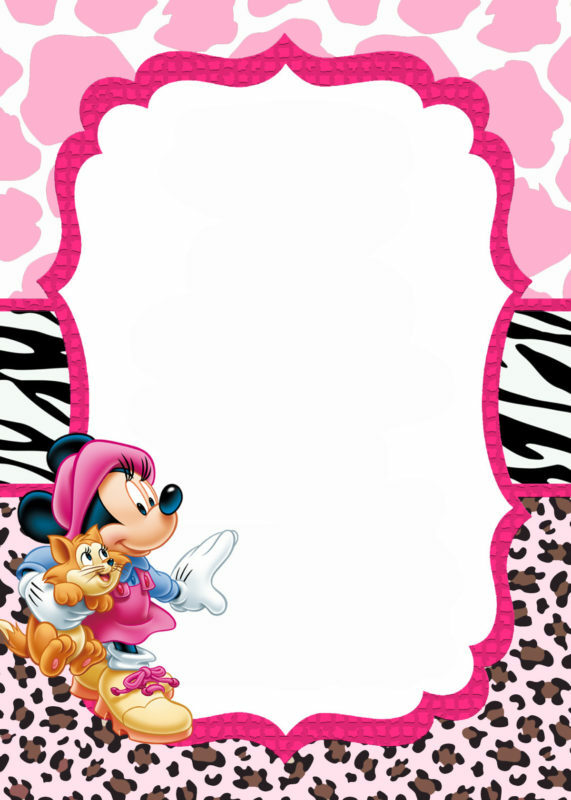 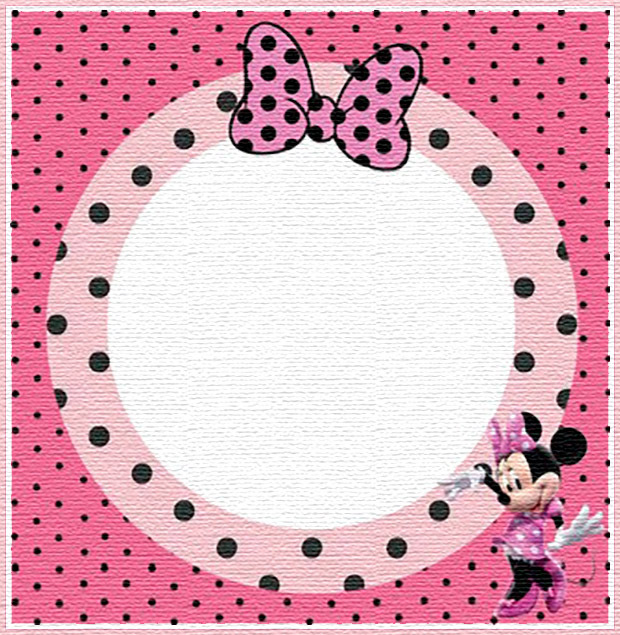 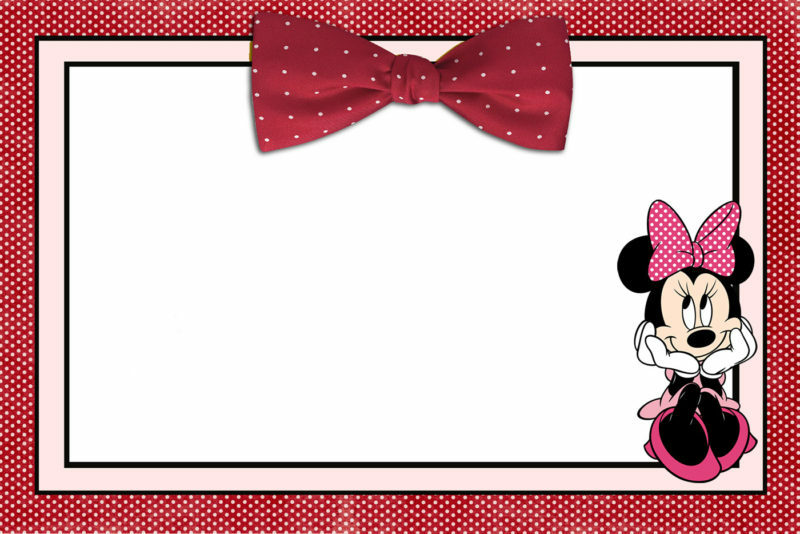 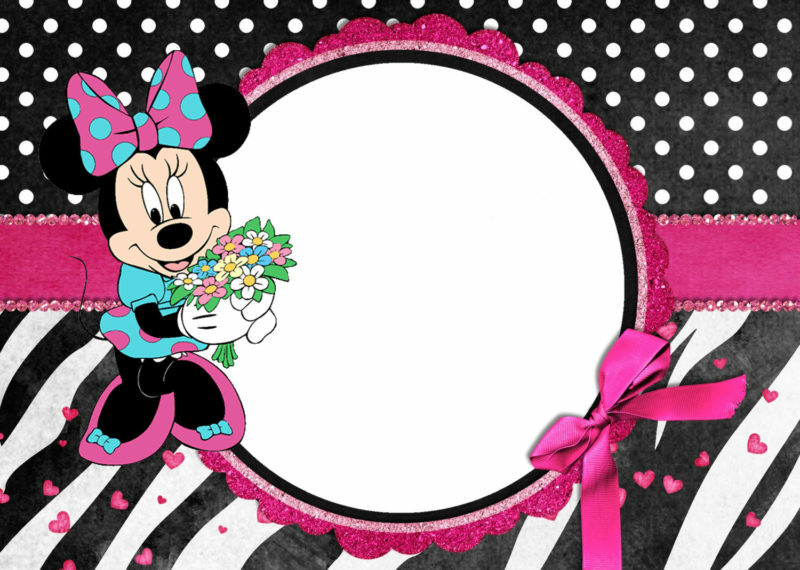 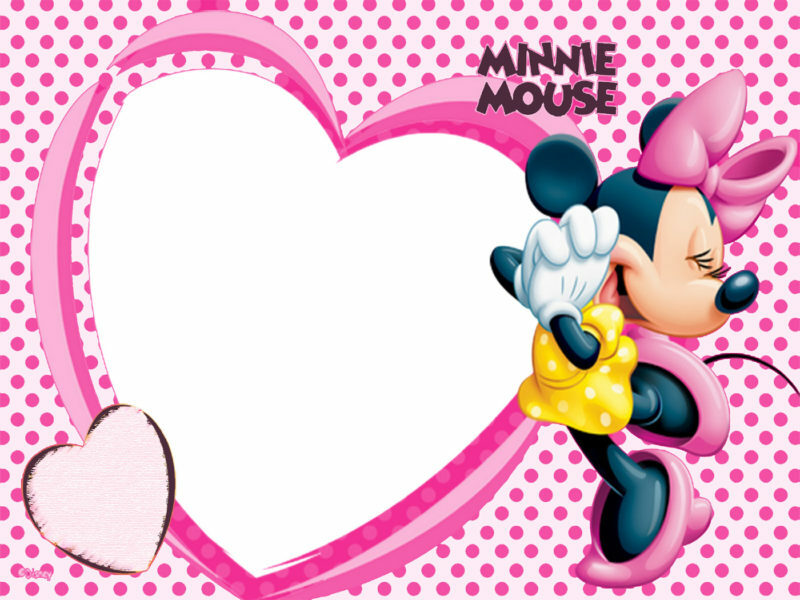 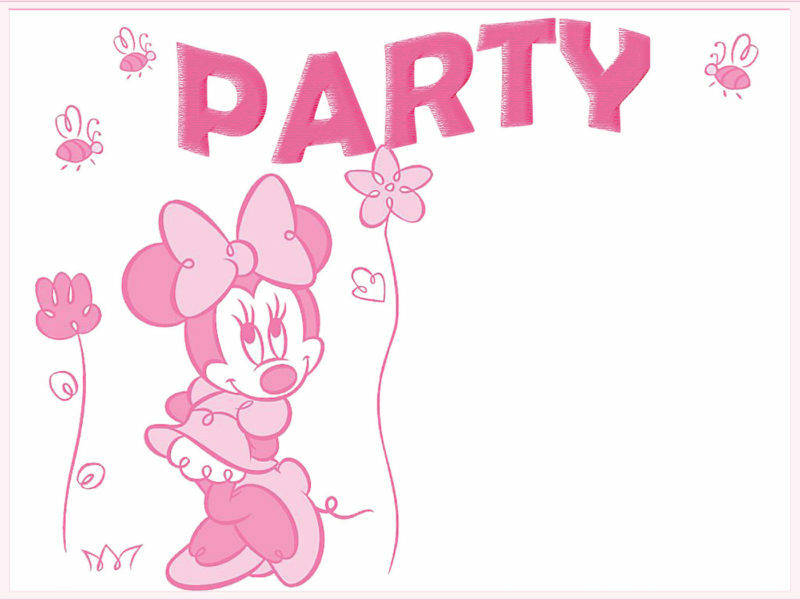 Minnie Mouse invitations are ideal for baby shower and birthday parties, especially for girls. 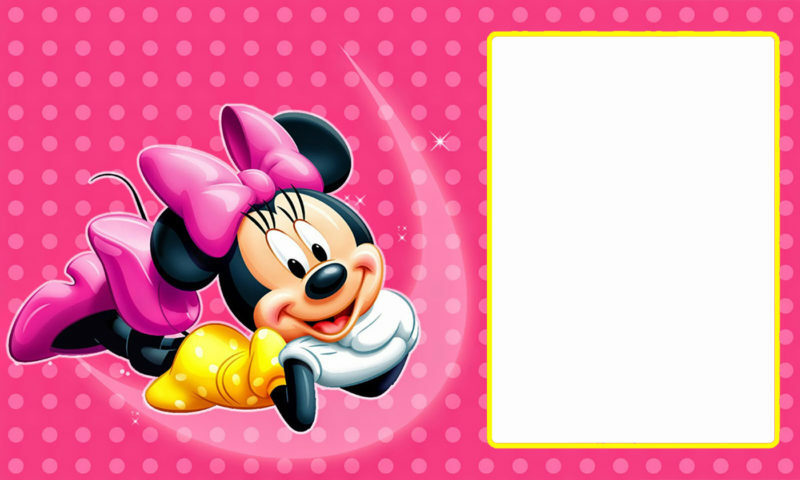 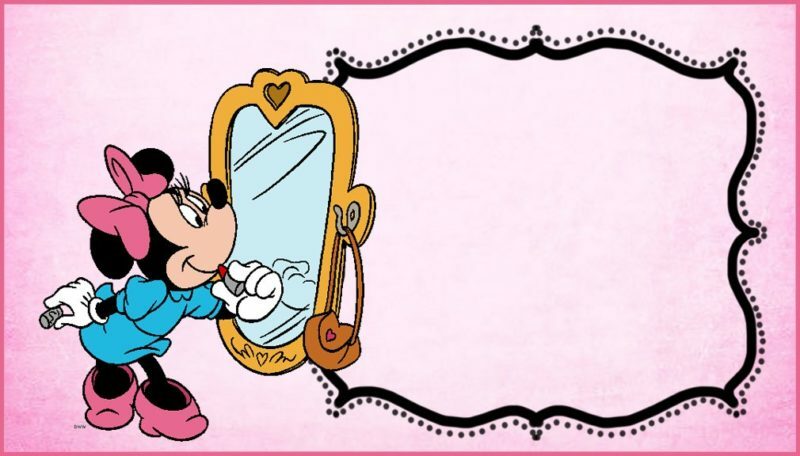 Minnie, a sweet animal cartoon character from Disney is making dreams come true!